If your teeth have been damaged or worn down over the years, cosmetic dentistry	may offer an effective answer to these problems. Not only can our cosmetic	dental services improve your chewing and speaking ability, as well as	your overall dental health, but they can create a much more beautiful	smile as well. Using state-of-the-art technology and least-invasive practices	at Crawford & Colvin Family and Cosmetic Dentistry, we can restore	your teeth and give you an enhanced appearance. CEREC® crowns: Why wait weeks to get your permanent crown placed when you could have	it done in just one day? There are no impressions or temporary crowns	needed when we use CEREC® crowns, which are designed and fabricated on-site. Dental bridges: If some of your teeth are missing, you can replace them with a dental	bridge, which may be either removable or fixed. The bridge will be placed	alongside your natural teeth in order to provide you with a complete,	natural-looking smile. Dental implants: Dental implants provide permanent replacement for missing teeth. They	provide numerous health benefits and can last for a lifetime, if they	are maintained properly. Dentures: If you are missing multiple teeth in your upper or lower arch, dentures	(or artificial sets of teeth) can be custom-created for your mouth. With	dentures, you can improve your smile and restore proper function in your jaw! Partials: Partial dentures are used on patients who only need some of their teeth	replaced. These dentures, also known as dental bridges, are removable	and easy to maintain. Porcelain veneers: Using a thin layer of restorative material over your damaged teeth, porcelain	veneers can both improve your appearance and provide protection for your teeth. Whatever your specific cosmetic dental needs are, you can trust our highly	trained team of	Huntersville cosmetic dentists to find the perfect solution for you. From teeth whitening to repair for	cracked or otherwise damaged teeth, we offer an extensive range of options	that can meet the needs of all our patients. 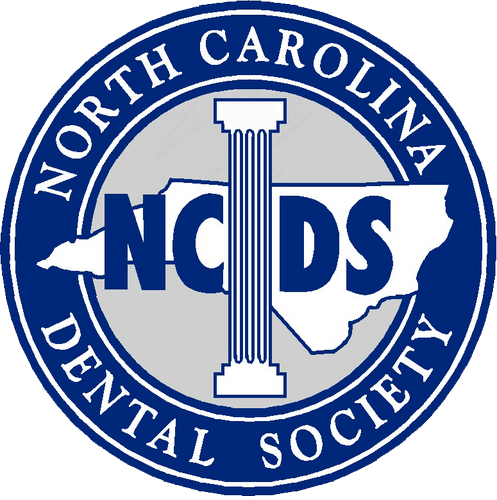 Give us a call at (704) 895-5850 and learn more about the cosmetic dentistry services	that we provide!